This is not of course true as I genuinely believe most people in the Shelving & Racking Industry endeavor to provide a good service at value for money prices, but we all know there are cowboys in the pallet racking industry. One particular racking buyer in the public sector, seems to attract these cowboys. 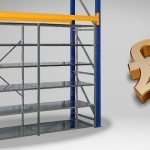 Being the public sector they have to go out to tender and generally accept the lowest price for pallet racking. This organization then, frequently, has to go back out to tender to right the wrongs of the cowboys. When the chief buyer was asked the question how could they guarantee that those tendering were not cowboys, the answer came, “well you just have to trust people”. This is not really the fault of this racking user it is a fault of the racking industry. The basic problem is how can a customer assess whether a company is competent. It is very difficult if not impossible. I assess some of the options open to them. SEMA have led the way in raising the standards. The SEMA code of practice is the bible when it comes to industry standards. I doubt whether any trade body in any industry has had such a positive influence on standards employed by an industry. Yet who can be a member of SEMA. By definition member companies must be manufacturers unless you are Welconstruct and Moresecure, who for some quirk of history are members. However manufacturer of what? 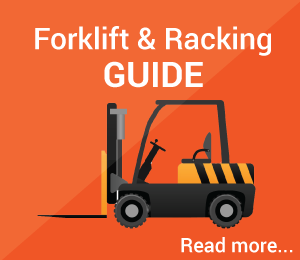 A recent analysis within a well known racking distributor showed that a typical order only had 40% of its value from any one manufacturer. For those who are not manufacturers there is the option to join the SEMA Users Club, or certain companies can be Associate Members or Affiliate Members. It’s confusing to say the least for the end user. It could be argued that SEMA members perceive being a member being commercially advantageous to themselves and therefore they make membership of the club exclusive, yet they need the funds to undertake their valued work so they have created various secondclass memberships. SHEDA the Storage and Handling Equipment Distributors Association is an organisation set up for some of those not eligible for SEMA. However manufacturers can only be associate members, furthermore a company can only be a member if they “carry a reasonable stock in proportion to turnover”. What level of stock is reasonable? What about the consultant type of company that organises direct deliveries? Well such companies can be members but only at the discretion of the National Council of SHEDA. 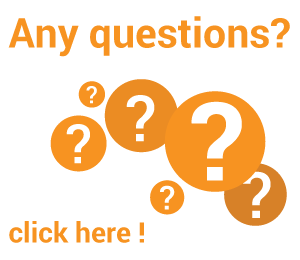 The recruitment literature for SHEDA states that the association works in close consultation with manaufacturers, but what does that mean? Assuming that a potential member has not upset a member of the National Council payment of the subsequent fee will allow virtually any one to join. There is no obvious policing of members. The confusing point from a customers point of view is what is the industry standard? This is obviously worth doing but there are companies that appear to do a good job but miss things out to save costs such as only fitting one floor bolt when the load requires two. The untrained customer would not be aware of such scams. One choice open to the customer is to take pot luck with a supplier and then, before the final bill is paid, have the racking independently checked. There are independent racking inspectors who undertake a very useful role but customers are often confused by the role of the racking inspector. 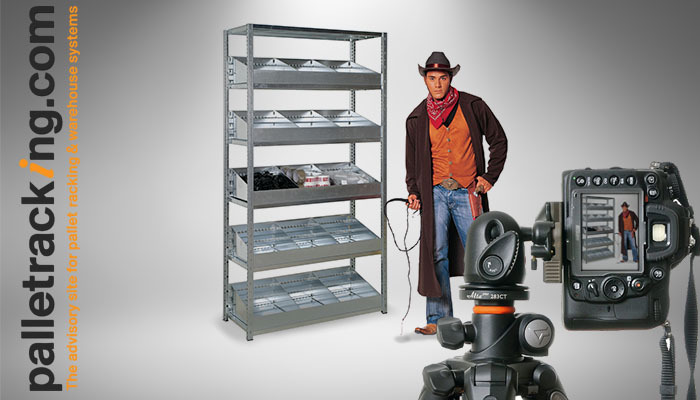 It is impossible for a racking inspector to be fully conversant with every rack manufacturers’ technical details. It is not uncommon for a racing supplier to be asked to quote for repairs when in fact the initial installation has been incorrectly built. A manufacturers arm which continues the good work of raising standards in the design and manufacture of racking and shelving and be a Europe wide body and I’m sorry Welconstruct and Moresecure you cannot be members. This body needs to be full of technically based people and not sales people. A scheme designers arm which would include all companies that sell direct to the end user and offer an element of design in the scheme. Manufacturers such as Redirack and Linpac would be full members of this arm as would the sales arms of Whittan i.e. Link 51 and Moresecure. An installer’s arm for those who employ direct their own installers and also for the sub contract installers. This would incorporate SECA the current organisation representing the sub-contract installers. This should all come under one body with set standards applying to all member companies. Member companies should be vetted before being allowed to join. This vetting should be seriously undertaken. Annual audits of companies working practices would be undertaken. Annual random inspections of installations should be undertaken by an independent engineer. An adjudication system for disputes between member companies and end users should be available. Companies should fear expulsion should they fail to meet the industry standards. It would be compulsory for members to use only qualified staff. The lead must be taken by SEMA and merge with the other trade associations SHEDA and SECA to form an organisation that offers the end user piece of mind. I know I am not the only person in our industry who is frustrated by losing business to companies who consistently fail to meet best practice and I am sure that many end users would welcome a coherent trade body that encompassed the whole industry. If you are in the racking business or you are a rack user that share my views please contact me at peter.gobbi@staminahandling.com and start a pressure group to force a merger between the existing trade bodies.